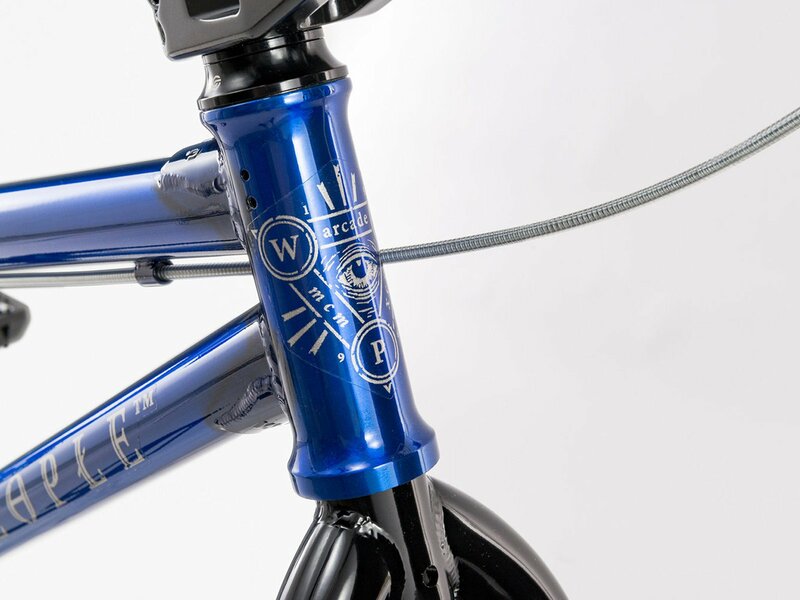 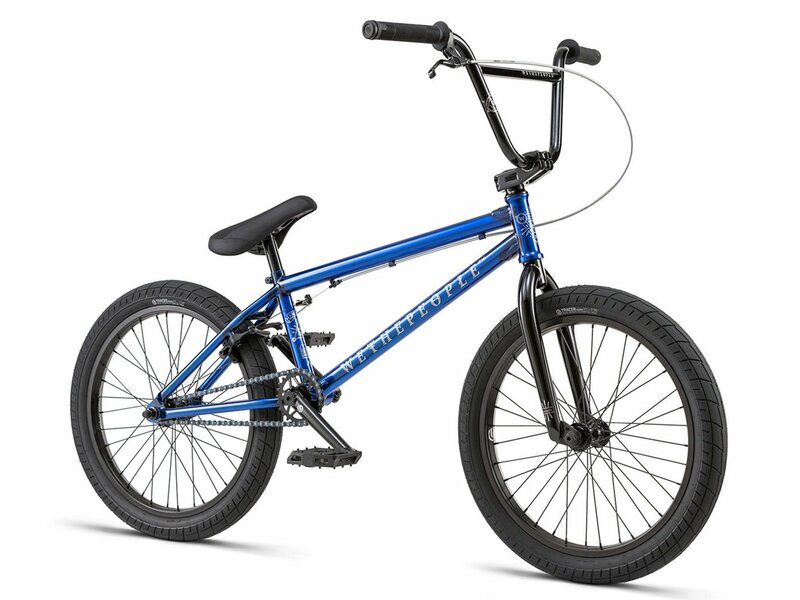 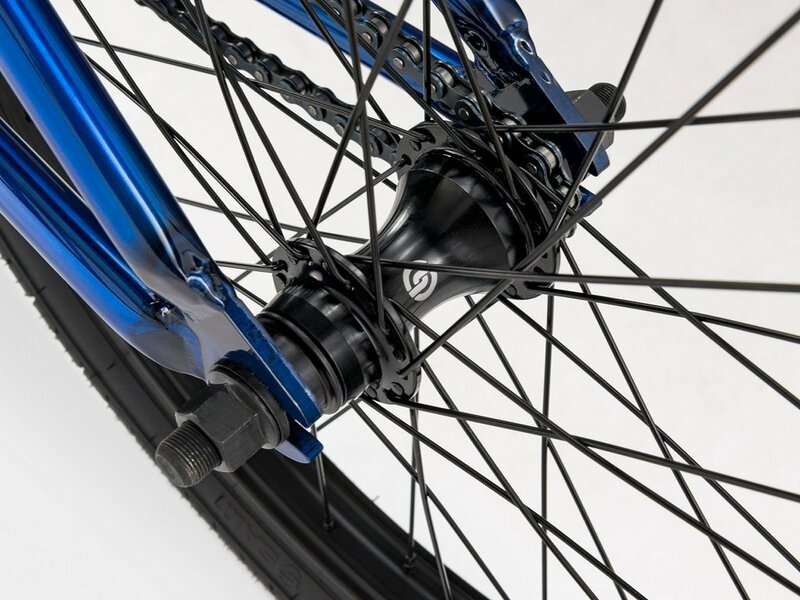 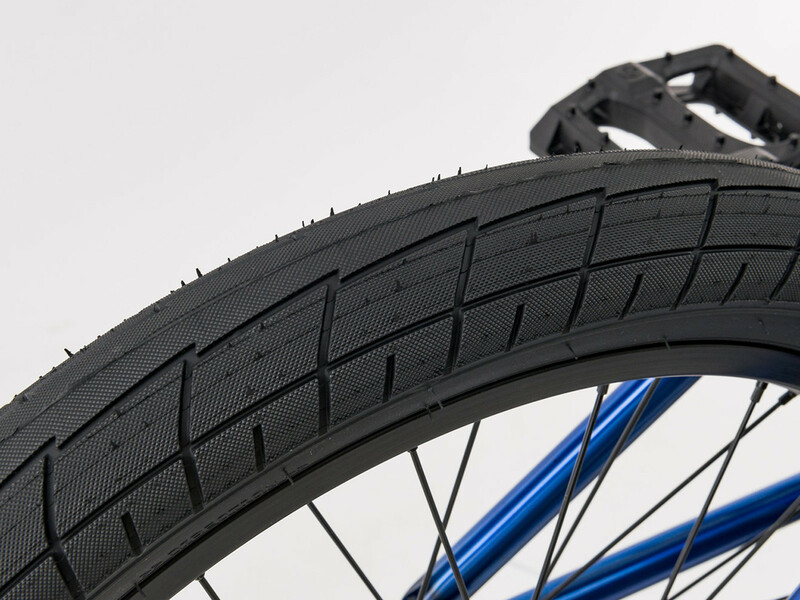 The wethepeople "Arcade" 2018 BMX Bike - Translucent Blue is a great entry level BMX complete bike with 20.5 inch or 21 inch top tube length and offers you a top modern equipment like a integrated headset and Mid BB with sealed bearings and parts from Salt, SaltPlus and wethepeople. 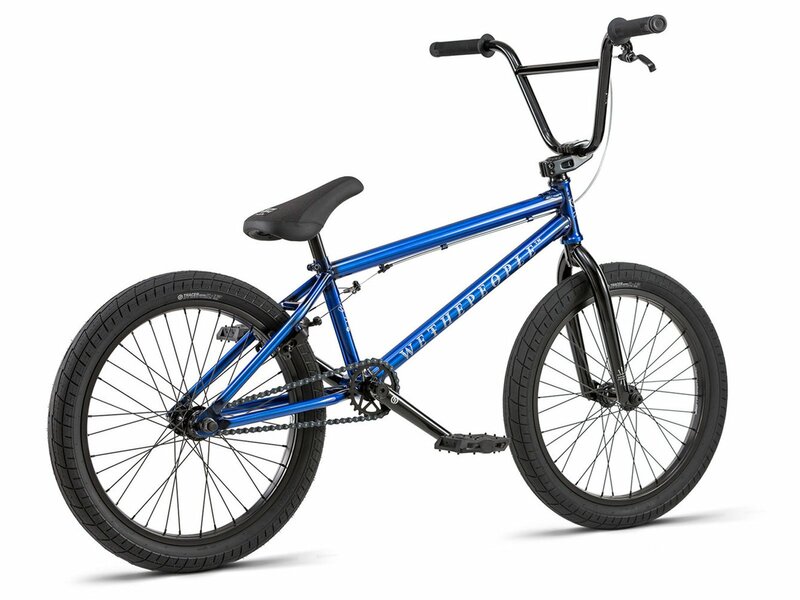 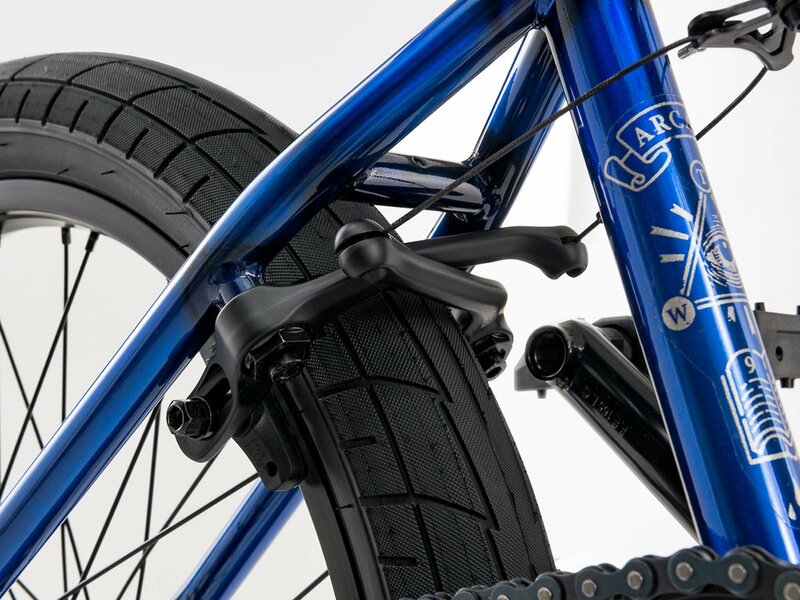 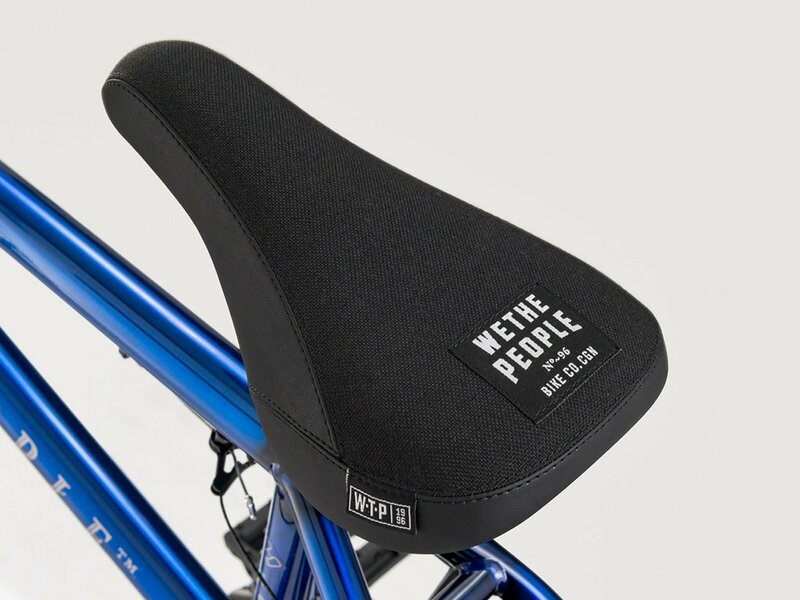 The wethepeople "Arcade" 2018 BMX Bike - Translucent Blue also comes with a 3-pc. 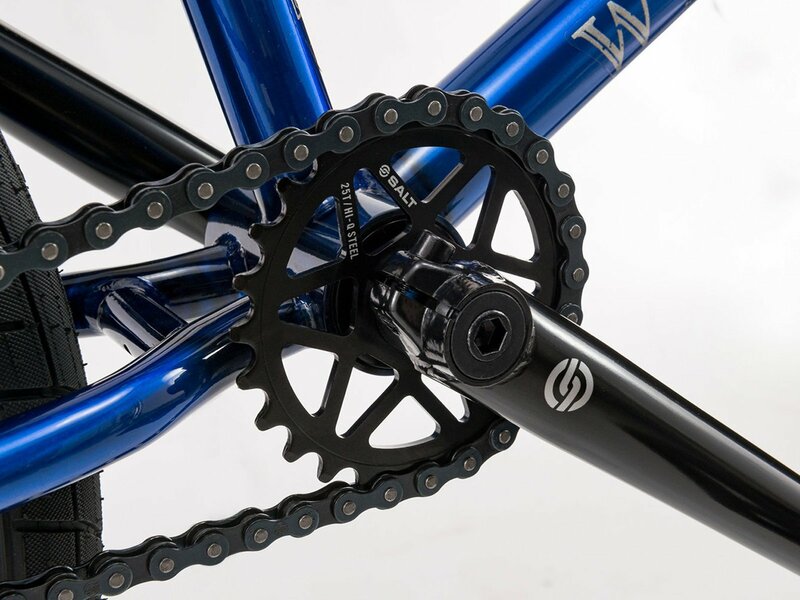 CrMo crankset as well as a durable wheelset including a sealed cassette hub. 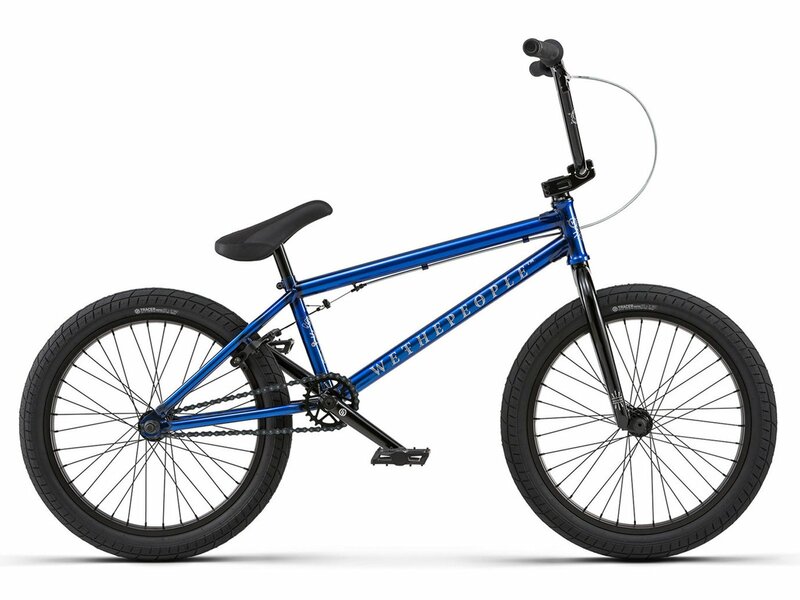 This wethepeople "Arcade" 2018 BMX Bike - Translucent Blue has a high and wide handlebar setup including topload stem, a Tripod seat and comes with a rear U-brake and awesome design! 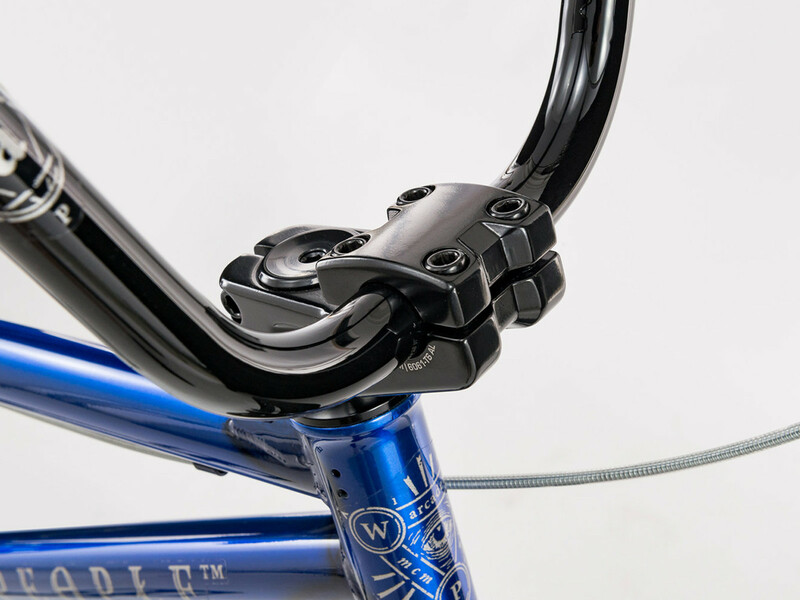 BMX Bar: Salt "Arcade", 1020 HiTen, 2-pc.